As you know, the NIH is considering retiring all but 50 Chimpanzees to hold for future research. In fact, there are many recommendations they've offered but the sum total of it is this: if the NIH will retire ALL their federally 'owned' Chimps then the other recommendations will be moot. 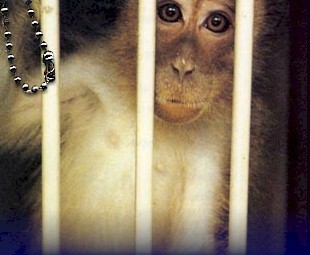 The Institute of Medicine has stated that most current use for Chimpanzees is unnecessary. 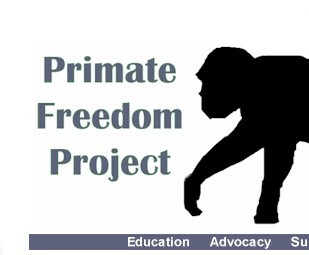 Primate Freedom Project believes Chimpanzees are not a good model for human disease. This is one of the most important opportunties we've had to impact the future for Chimpanzees. The deadline is March 23 and the NIH will announce their decision soon after. We hope you will help TODAY. 1) Go to the NIH site and enter your name, e-mail address, city and state (required info). 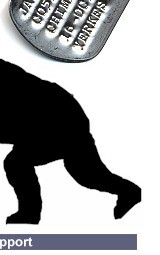 The NIH is considering numerous proposals but most will be moot if ALL Chimpanzees are retired. The NIH has many proposals but you can be most effective by addressing SP2 and SP7. I am VERY OPPOSED to SP2 which states that a small colony of 50 Chimpanzees should be retained for ‘’future potential research’. This is UNACCEPTABLE. I agree with the Institute of Medicine’s statement that “……most current use of Chimpanzees for biomedical research is unnecessary”. I believe Chimpanzees are not useful models for human disease. Therefore, I am requesting that ALL Chimpanzees be removed from ALL laboratory settings immediately and retired to a facility where the Chimpanzees can socialize with their own species, enjoy a natural setting ---outdoors, with the ability to climb, forage, and access to nesting materials. They should be provided with housing and full veterinary care. 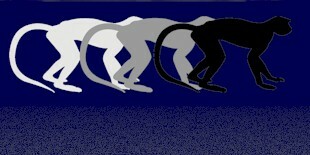 Concerning SP7, I believe the NIH should NOT support breeding Chimpanzees under any condition. This will only continue the current problem and cost taxpayers in the future for what is most probably a scientific dead-end. 4) Scroll to the bottom of the page and enter the integrity number in the field (to control spamming), press 'Save Survey' and you've just helped Chimpanees take a giant step toward Freedom.